I have came up with a topic about bus tranfers. from AV TA 201 to TA 203 and TA312 have gone to FW. Have any of you seen any transfers with in operators? Well TA201 was out on the 111 so I can't see it being a transfer. Metroline's DLD 32 and 34 are now at BC along with DT1 (KN52 NCD), DT2 (KN52 NCE), DT4 (KN52 NDD) and DT5 (KN52 DDE)....all for ibus cover. None of the Metroline buses there are yet in service, or are yet route blinded. A DDL has been transferred from TH to TC as I saw one on the 312 yesterday. Not sure what the fleetnumber was nor how many are actually there, but if I find out I will post on here. 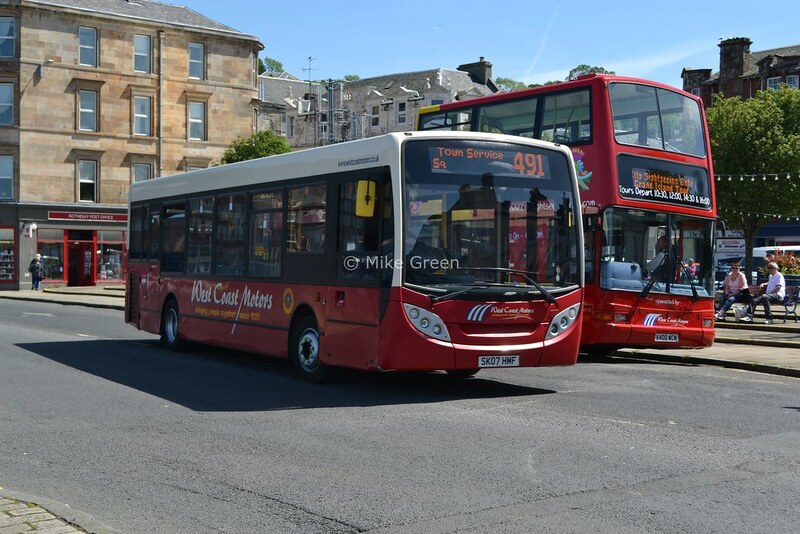 Three dual doored E200s from BC are allocated on the C1 at the moment whilst three short short ones have temporarily gone to BC for the P13/G1, all this whilst I-bus is ongoing. Found out it was DDL18. DLA133 has now been transferred from Thornton Heath to South Croydon, not sure if it is a loan/permanent.